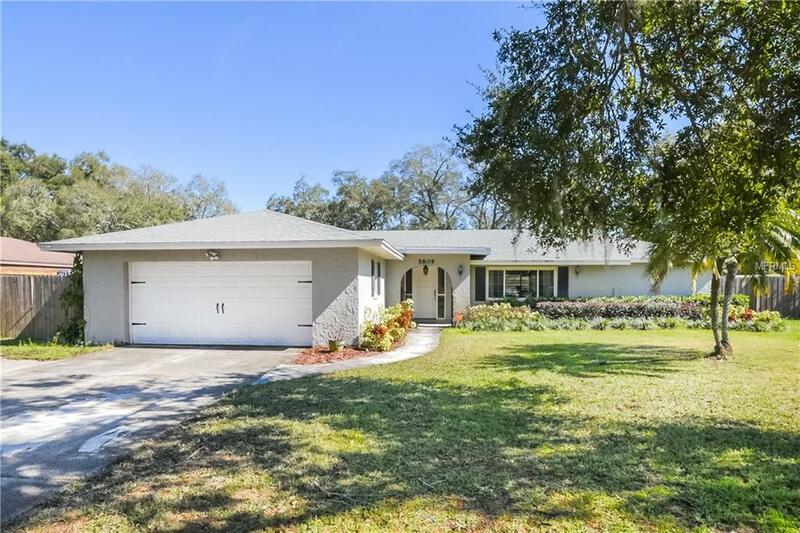 Dreaming about a beautifully updated home just across the street from Lake Conway? Look no further! This breath taking 4 bedroom 2.5 bath home has everything you are looking. When walking in you are greeted with wood tile throughout the house, gorgeous kitchen with granite counter tops that is open to the oversized living room and dining room. The large master bedroom boasts new custom closets, updated bathroom, everything you could dream of. Take a dip in the beautiful pool on this oversized lot with mature landscaping. This home has many new features such as new duct work, updated electrical, pavers around the pool and privacy fence. The quiet community features a great playground and private community boat ramp into Lake Conway for optional a HOA fee of $100.00 per year. This property will not last long, call today to schedule your showing. Listing provided courtesy of Davis Real Estate Group.